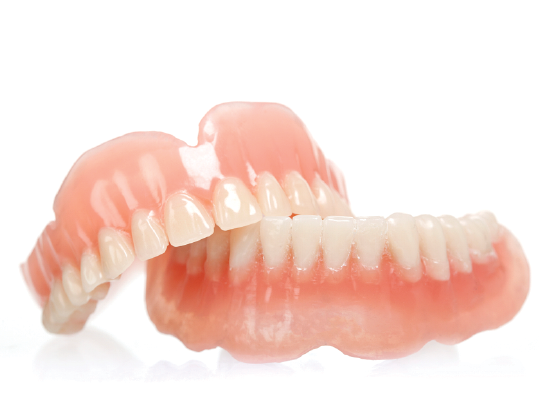 Our Dentures are designed to match the patient’s profile such as age, gender, and natural tissue contour. 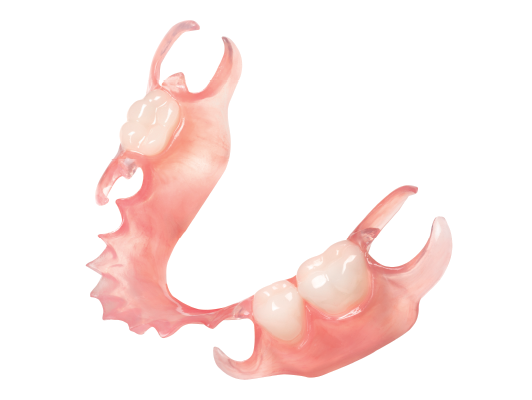 We offer acrylic processing in standard QC-20 from Dentsply and Lucitone 199. 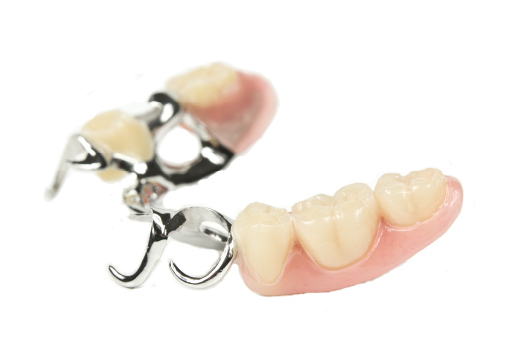 Our resin teeth is from Yamahachi New Ace. 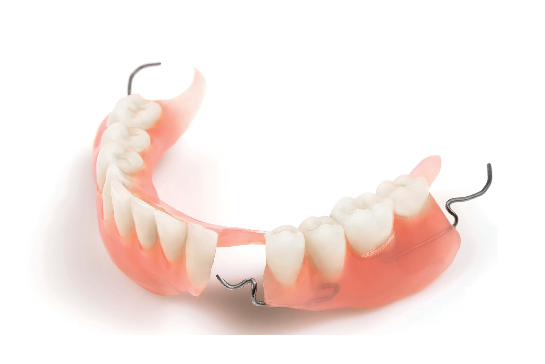 If your patient is scheduled to have a tooth extracted before getting his or her partial denture, then you may advise your patient to get a Stayplate (or a temporary denture) while their gums and its supporting bone are healing. 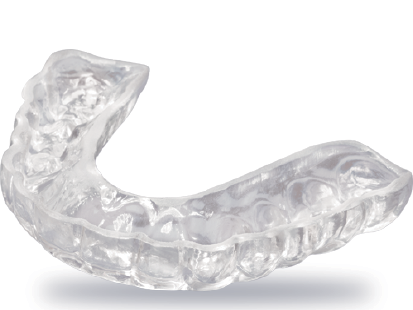 Our Stayplates are made with teeth from Yamahachi and finished in QC-20 acrylic from Dentsply.